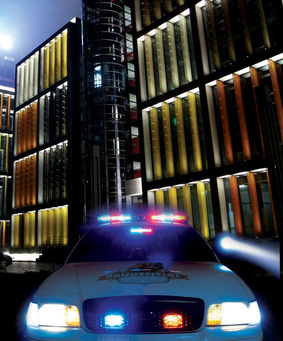 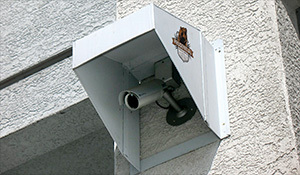 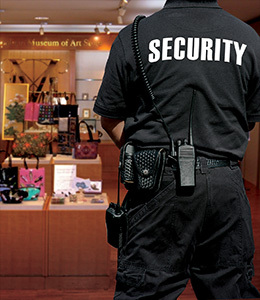 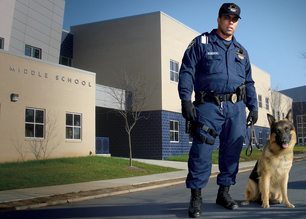 Our residential security services provide secure environments in various communities. 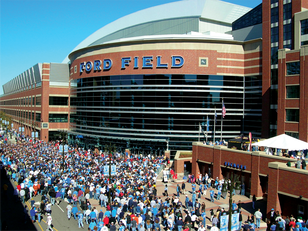 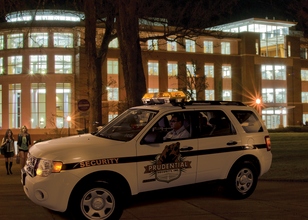 Prudential Security, Inc. is a security guard company with home offices in Taylor, Michigan that provides on-site security guard services and mobile patrol services for commercial and residential properties. 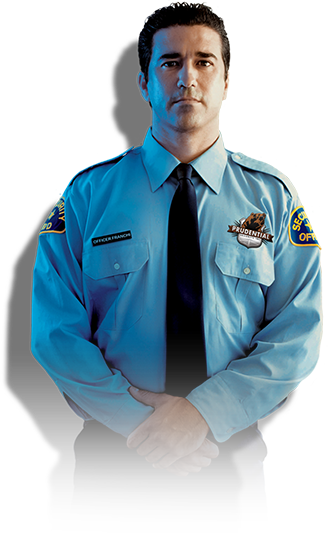 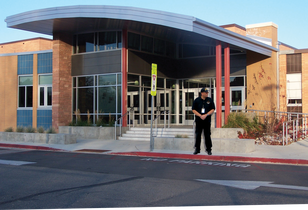 Our security officers may work as armed or unarmed guards, uniformed and plain clothed, on foot, Segway, or vehicle patrol. 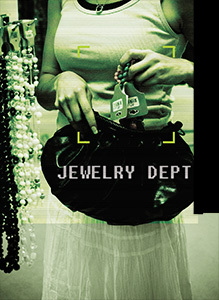 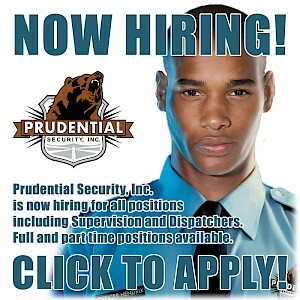 All our security officers must pass a rigorous background check and complete an intense and comprehensive training program. 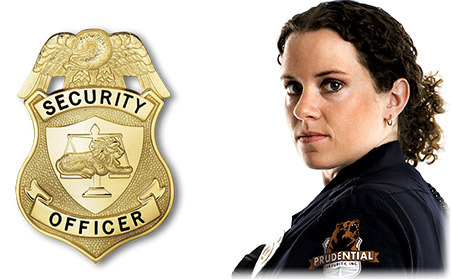 Prudential Security provides an impressive array of Security Services and our security officers are professionally licensed and bonded. 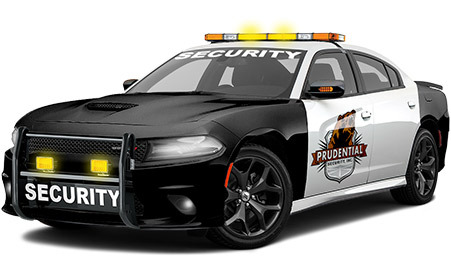 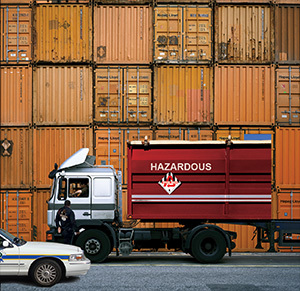 In addition to Michigan where our corporate headquarters are located, Prudential Security, Inc. provides security services across the entire continental United States, Alaska, Hawaii, and Puerto Rico. 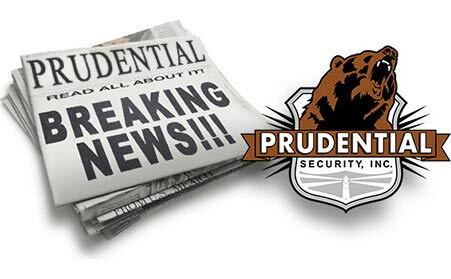 See our Contact Us page for contact information including our corporate headquarters and regional branch offices, and to view our coverage map.